With a little help from the Tooth Fairy, Thornapple Elementary’s Odyssey of the Mindteam took second place in the world.Working with the Odyssey of the Mind ‘tooth-brushing’ theme, Thornapple’s team chose the “As Good as Goldberg” technical problem. This resulted in a complex yet successful 7-step Rube Goldberg contraption combined with a creative skit featuring students as a wisdom tooth and the Tooth Fairy. Utilizing their teamwork and problem-solving skills, the students took first in regionals and state, propelling them to the world competition held at the University of Maryland. There they engaged in spontaneous challenges, met students from numerous other countries and competed against 61 other teams showcasing their various innovative interpretations of the different themed challenges. West Michigan car dealership, Courtesy Chrysler Jeep Dodge, acted as a crucial fundraiser for the team’s trip. Enlisting Chrysler’s “Drive for the Kids” program, Courtesy raised over $1,800 in just three hours to help the team experience Odyssey of the Mind at the international level. “Drive for the Kids” brought Courtesy sales consultants and 3 Chrysler vehicles, a Chrysler Town & Country, Chrysler 300 and Chrysler 200, to Thornapple Elementary. For every test drive, Chrysler donated $10 to the school, which chose to use the funds for its highly successful Odyssey of the Mind team. Chrysler and Jeep are celebrating the fact that the 2011 Jeep Grand Cherokee is the most awarded SUV ever. 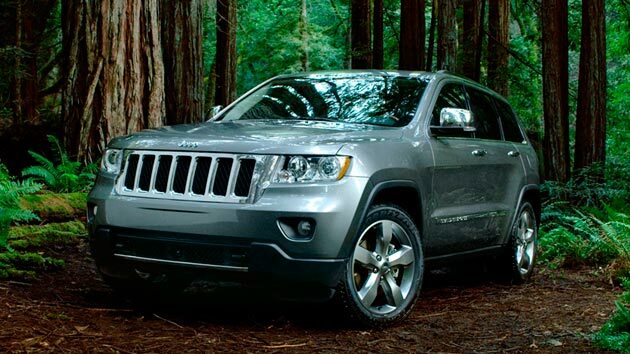 From journalist associations to industry organizations, the Grand Cherokee has earned 30 awards. To celebrate the Jeep Grand Cherokee's critical and commercial success, Jeep is starting a new advertising campaign that will highlight the Jeep Grand Cherokee Overland Summit model for the first time ever! 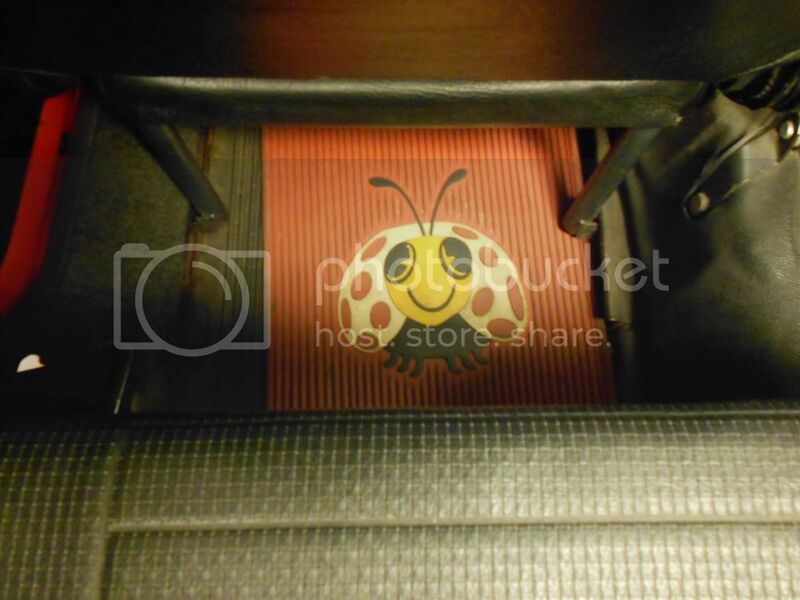 There may be plenty of buzz hovering around the release of the re-designed 21st Century Volkswagen Beetle, but let's not forget about the original beloved Bug who started it all. 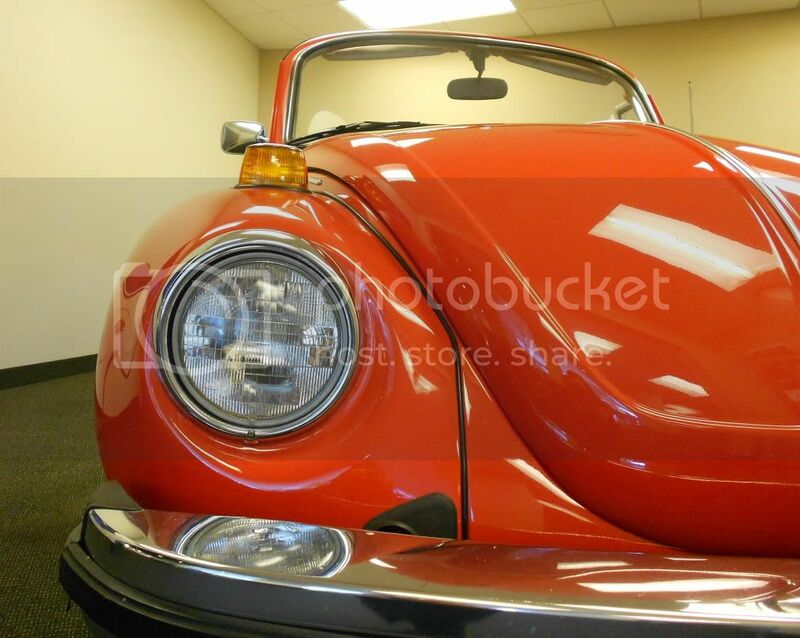 Here at Betten Imports we have our very own piece of Volkswagen history: a 1979 Super Beetle Volkswagen Convertible. 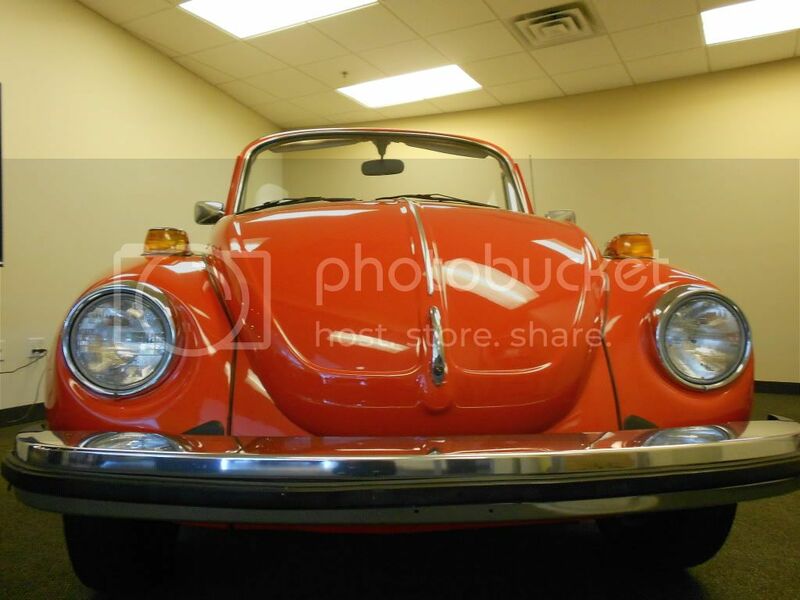 Taken in on trade 12 years ago, the classic Beetle was given only minimal restoration. 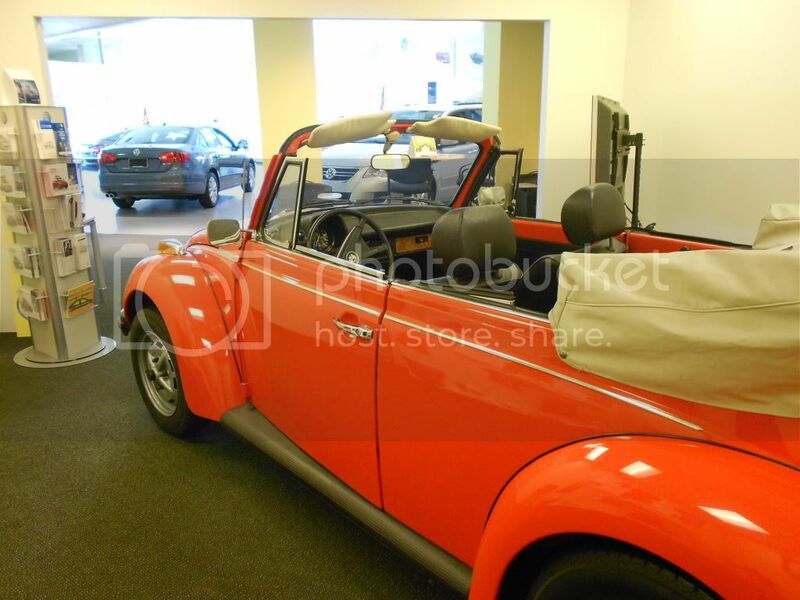 The Beetle is kept in good running condition, but spends most of its days in our Volkswagen showroom. 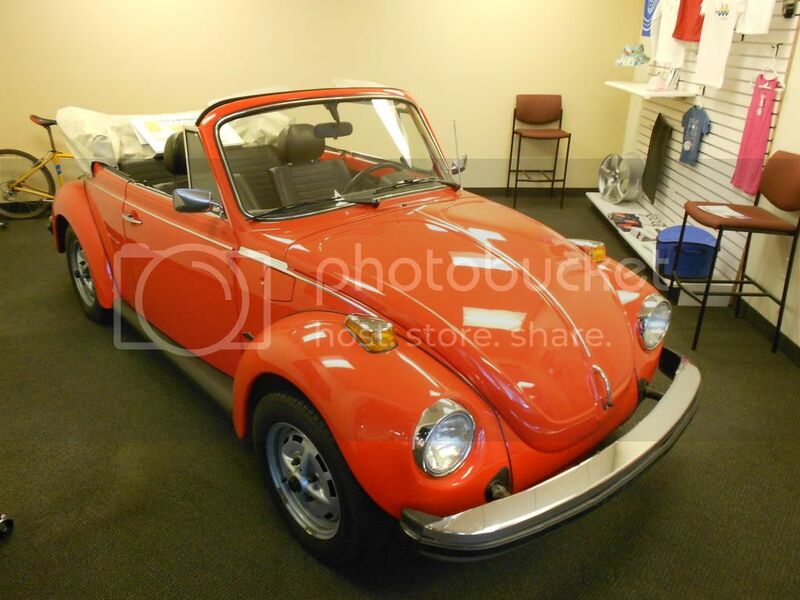 1979 was the last year that the Super Beetle Convertible was produced in the U.S. 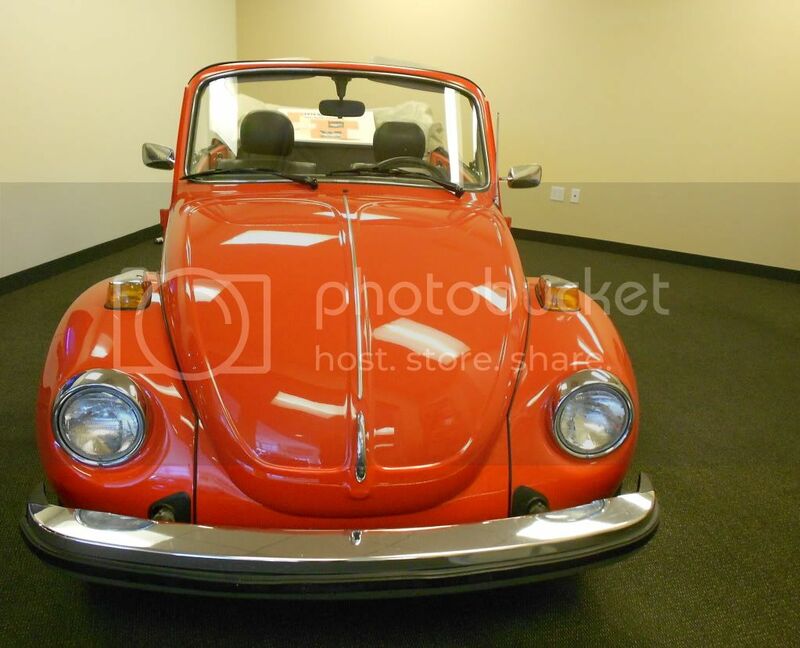 The iconic Beetle was replaced by the Rabbit convertible. 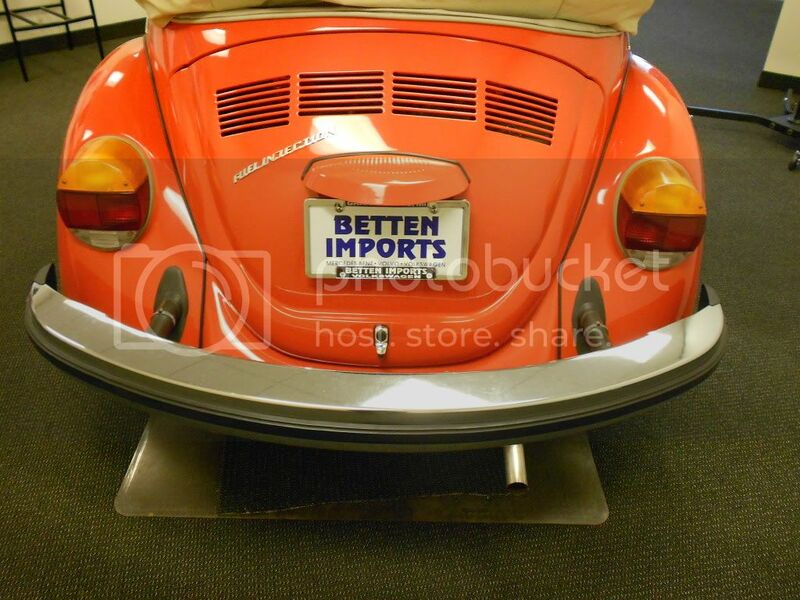 To see more pictures of the 1979 Super Beetle Convertible at Betten Imports, check out our Facebook or Flickr! 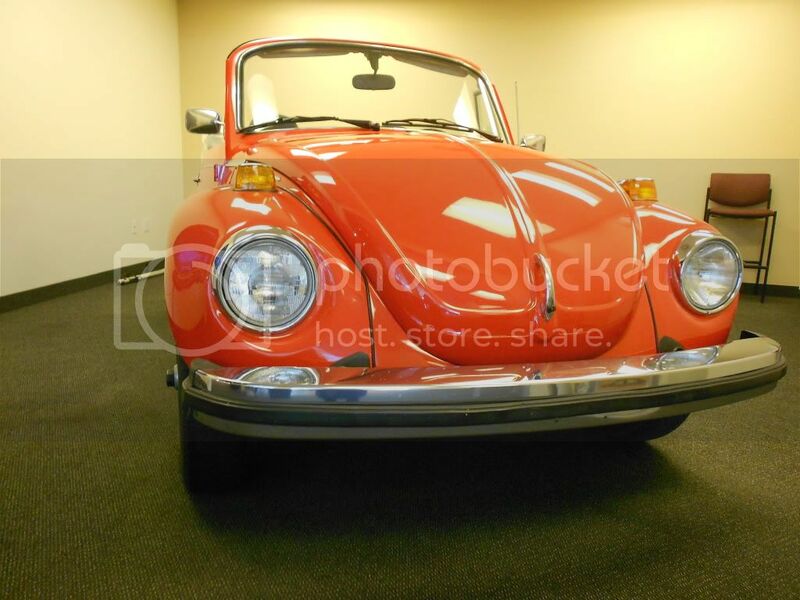 What's your favorite version of the Beetle? Do you prefer the old models or the new re-vamped versions? 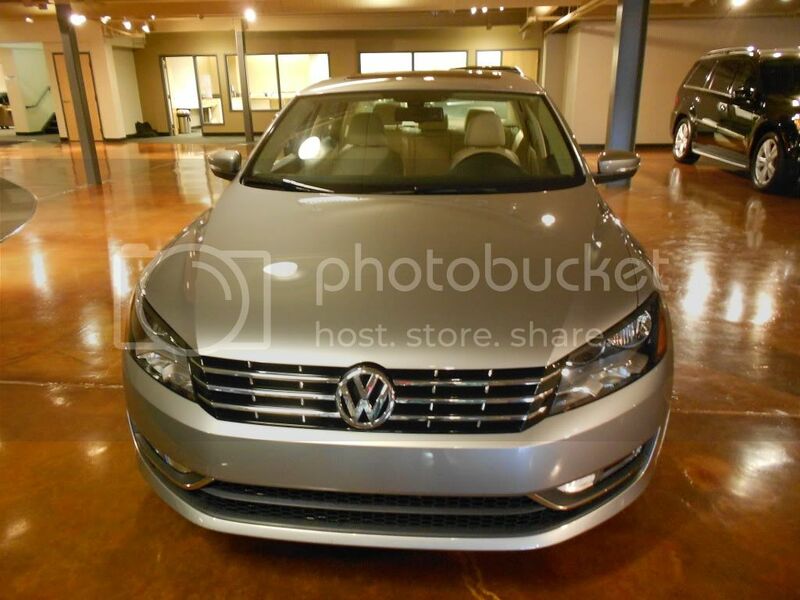 What do you think of the re-designed 2012 Volkswagen Beetle? 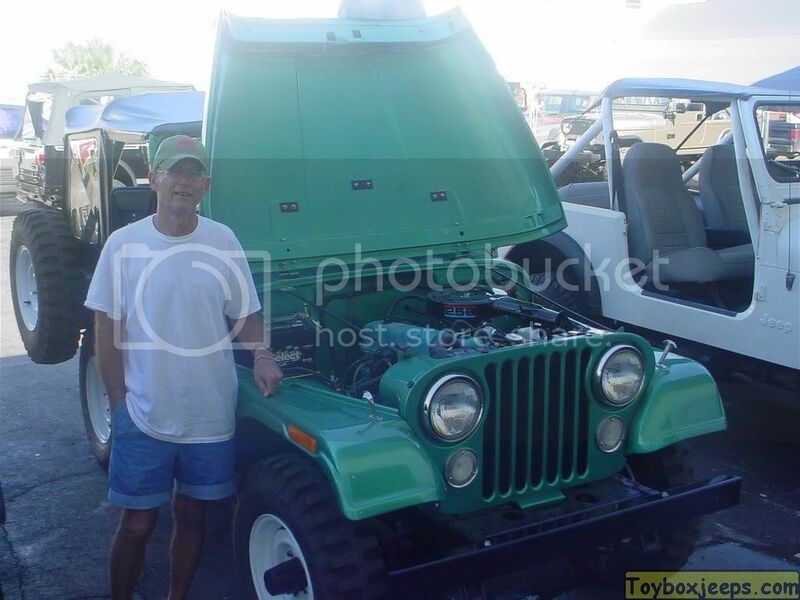 Fellow reader and big Jeep-enthusiast, Bob Wood is taking the wheel for this guest blog post! I connected with Bob after he originally commented on our "Jeep's 70th Anniversary Revs up Chrysler Museum" article. 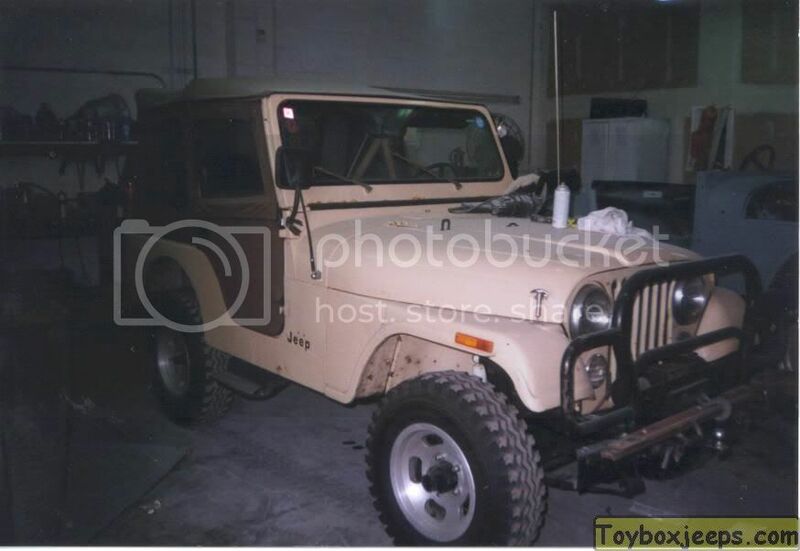 He mentioned that he had been the lucky owner of the last CJ5 Jeep to be produced in Ohio and had donated it to the Walter P. Chrysler Museum. I instantly wanted to know more, and as it turns out Bob had quite the story to tell! Below are the pictures and story that Bob sent me. The story is in his own words; I've only added sub-titles for easier navigation. I hope you enjoy reading Bob's story as much as I did. We will also have a post soon featuring Bob's pictures from his visit to the Chrysler museum's Jeep exhibit! Thanks Bob for sharing your story! 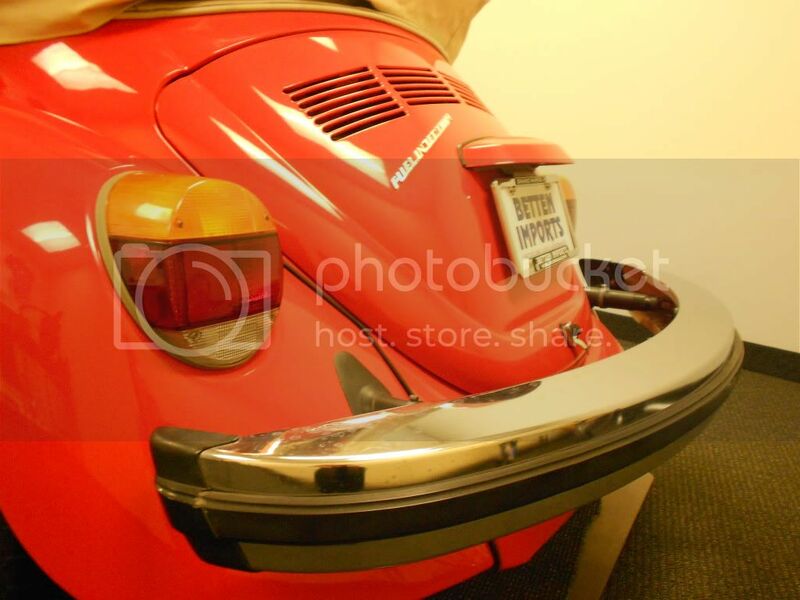 Editor's Note: If you want to share your car's story with us for a chance to be on GRAutoBlog, feel free to email me at ahartig@bettenimports.com. Thank you! Born in Caro, MI (center of thumb) in 1940, my dad was a music teacher, mother a housewife. Moved to Detroit in 1941, dad went to Navy, mother worked at Kelvinator putting together prop controllers for aircraft. Moved to Birmingham in 1950. My dad returned from the war and created a real estate and mortgage company in Berkley, MI, ironically, he was the broker who negotiated all the land sales for the Chrysler Tech Center where the Museum is now located. Lynn Townsend was the CEO and was at our home several times. Went to Findlay College, Ohio, in 1958 where I met my wife, Pat. Taught school in Ohio and in 1966 moved to Austin, Texas to create an Educational Consulting Firm. My dad returned from the war and created a real estate and mortgage. In 1983 I decided to buy a Jeep since I spent a lot of time in West Texas and had friends with ranches. 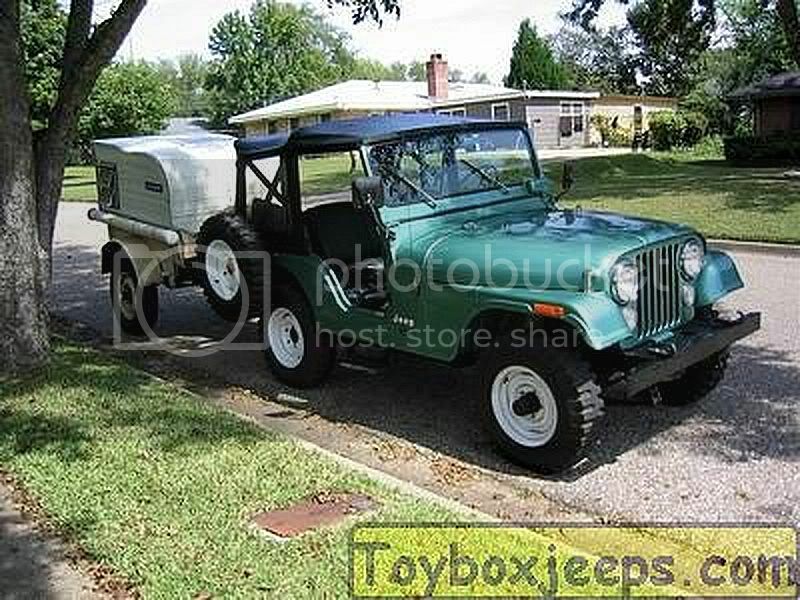 Went to San Marcos, Texas and bought the 83 CJ5. 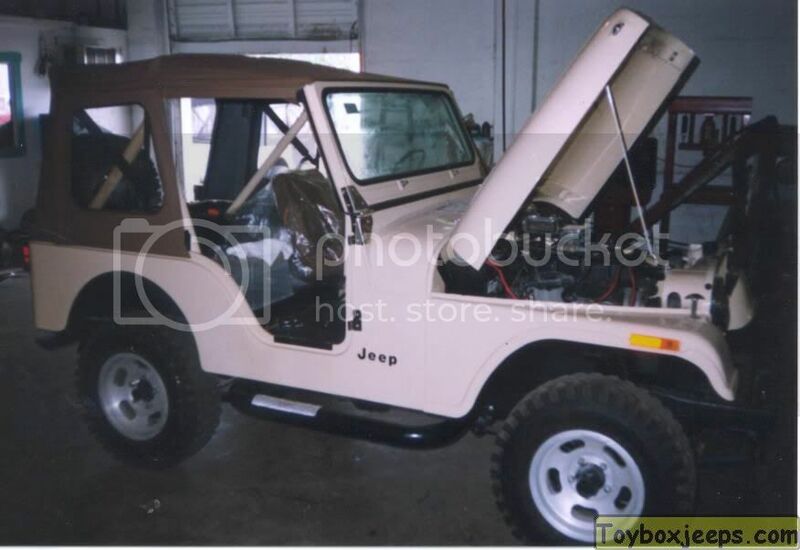 I called it my "cheap jeep" since the only extra was the larger cooling system, last CJ5 on the lot, the rest were CJ7's. 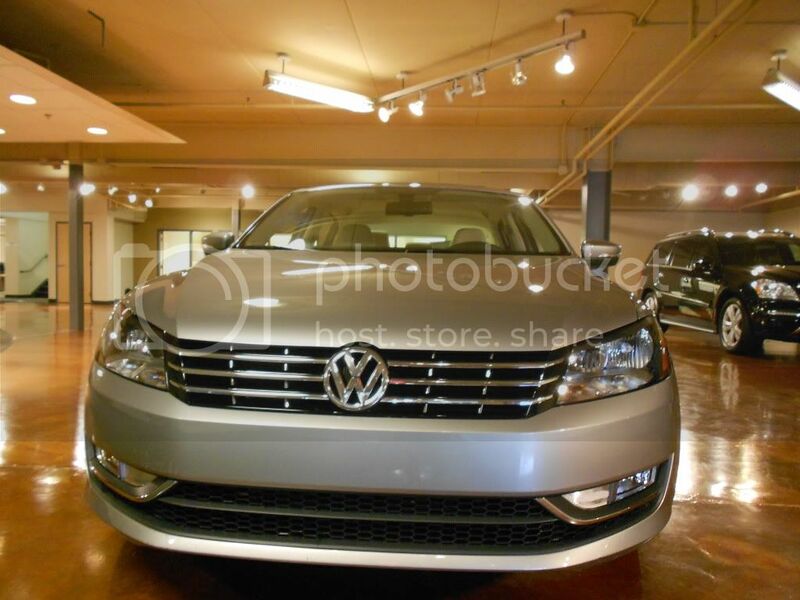 Purchase price was $7,712.00. 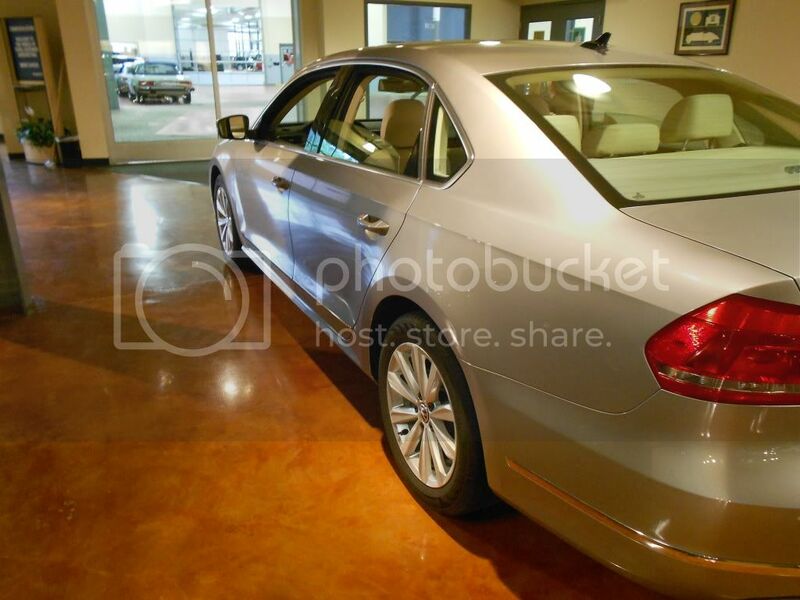 Color was Jamaican Beige which proved valuable in the West Texas desert. I wanted the short wheelbase since Texas is full of runoff gullies and longer wheelbases often got high centered, shorter wheelbase proved many times to be a good choice. The engine was the 258 cid, an extremely good engine. 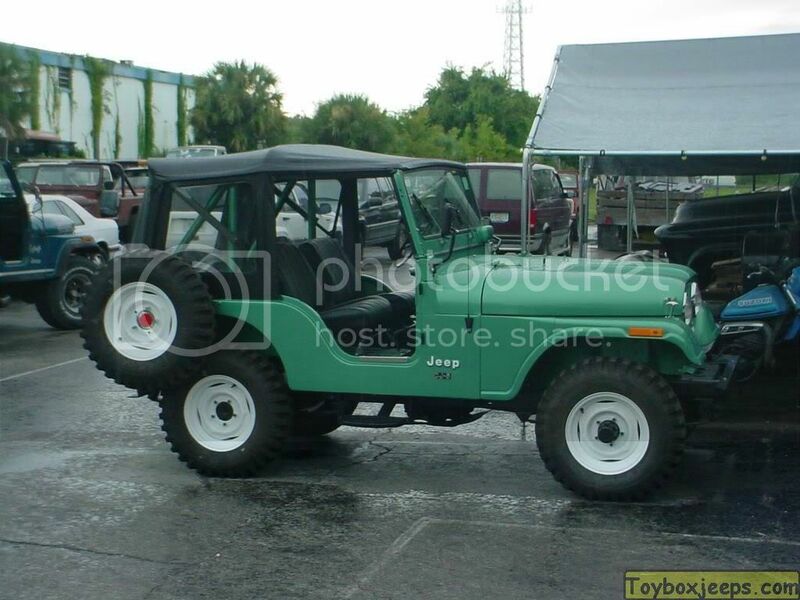 The Jeep in the pictures I sent is identical to the Jeep which came off the dealers lot. 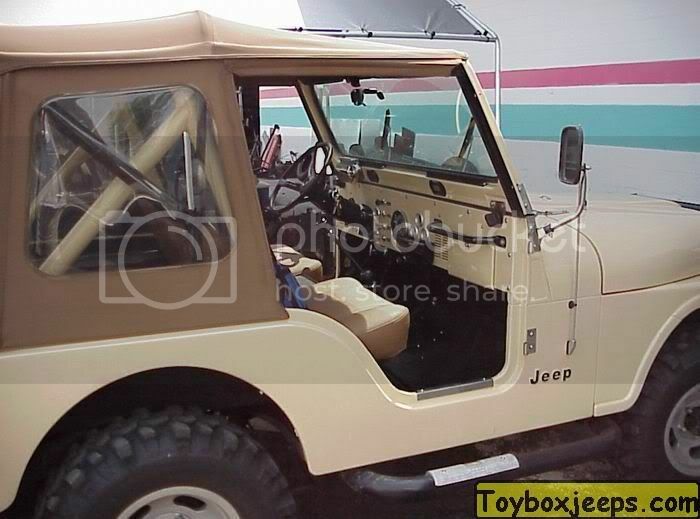 About 2003 I discovered it was the last CJ5 built. I had an 8000# Warn Winch installed with heavy bumper and 2.5" brush guard, for about $600.00 total. Underneath I had skid pans built for oil pan, transmission, and transfer case. Other than these mods I kept everything original. In '86, I did modify the ignition to a 77 Chevy electronic system which really helped in wet conditions. 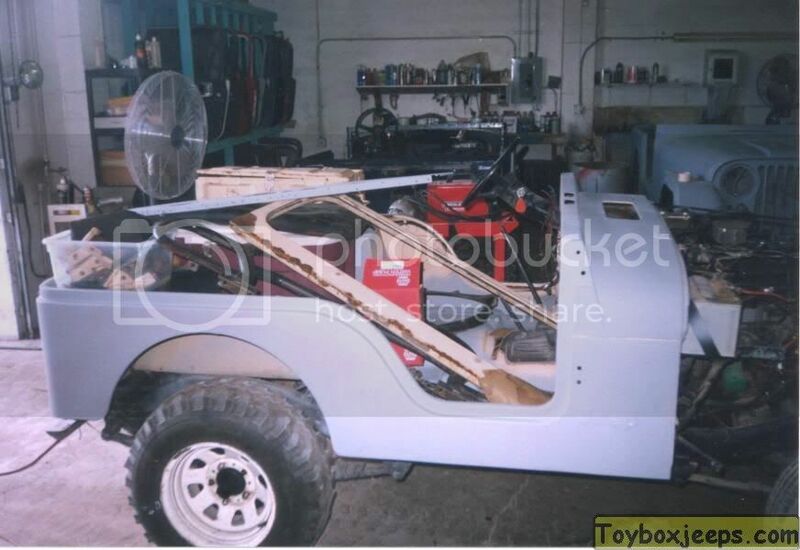 In '86 I built a trailer from a titanium steel dragster frame and a model-T truck bed. Several trips without the aluminium cover convinced me I need the have a cover, Princess Craft made the cover, fully insulated, and two small windows. Saved us one night on Wheeler Peak north of Taos, NM, when we experienced "thunder snow", heavy snow and high winds. The tent went and we scrambled into the trailer, with a catalytic heater, and spent the night. Small but adequate and we were warm and dry. My partner in the company and I spent a lot of time on his ranch (750 acres) fishing (yes, Texas limestone rivers have excellent bass fly fishing.) Always in the Jeep. We started going on trips to New Mexico, Colorado, Wyoming, and Montana for camping and fly fishing. The trips became annual and semiannual events, a lot of miles n the Jeep. We eventually covered almost all the major jeep trail passes in the Rockies from New Mexico to Montana. Black Bear pass from Colorado 550 to Telluride, CO, probably the most memorable, numerous 90+ degree switchbacks and spectacular mountains (one way west only). In addition, I took my son and daughter on numerous trips to West Texas, Colorado, and New Mexico. Several trips to the Big Bend and ran the jeep trails all along the river. Short wheel base of CJ5 proved itself again on the very deep gulches, with the trailer (would not recommend that now due to border issues). Made numerous trips to Tennessee and West Virginia. 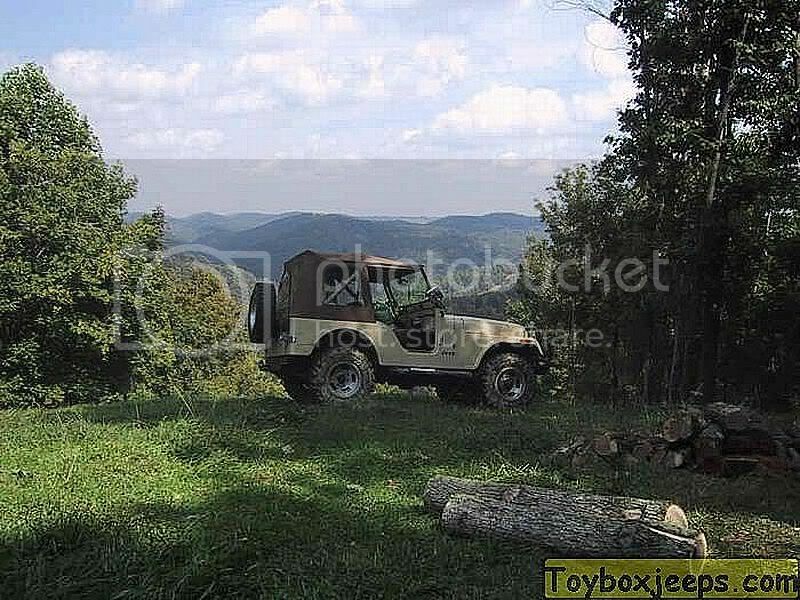 Owned land in Tennessee and used the jeep to make trails in the hills. Also have land in West Virginia, 160 acres,old family grant with logging roads. Pulled logs and cleared trails. 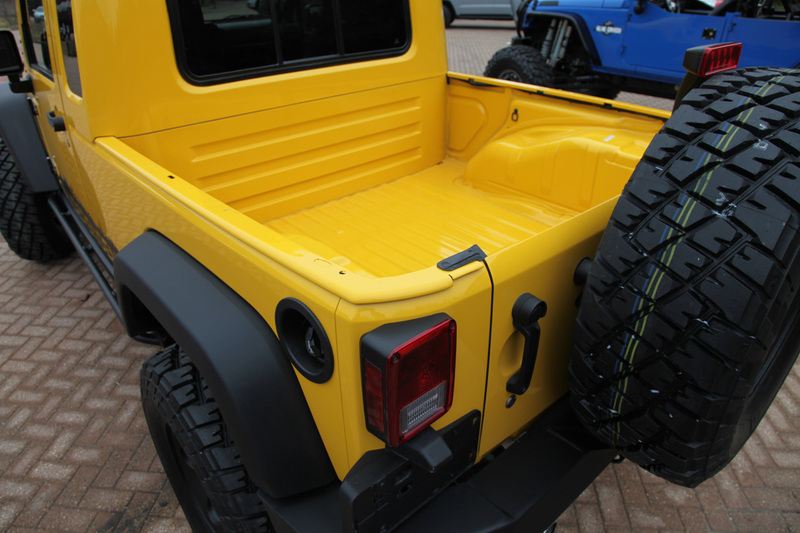 After every trip would tear down the jeep and clean everything, it remained in excellent condition. 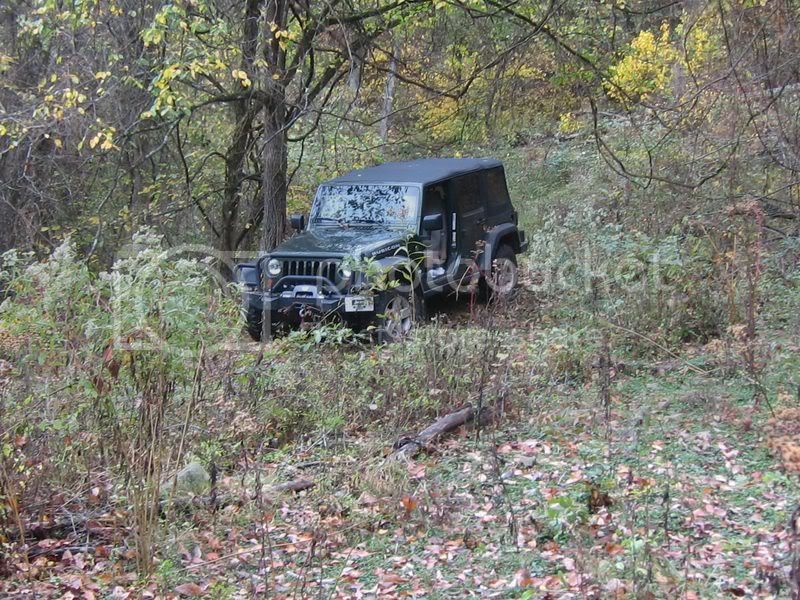 The Jeep never stranded me anywhere, and at times we were miles from service. Moved to Daytona Beach, FL in 1996. Retired to fishing. The Jeep had about 340,000 miles at this time and was showing bad rust spots. 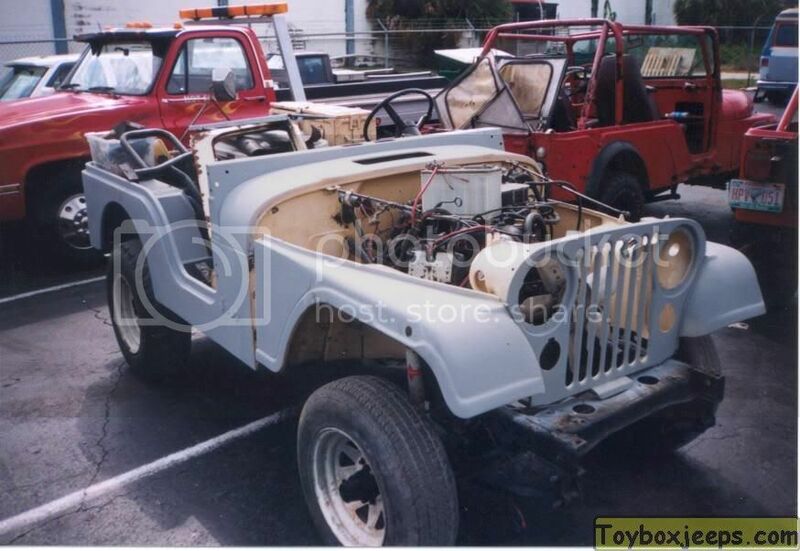 Found The Toy Box Jeep Restoration Company in Holly Hill, FL, Pete Angel is the owner (pete@toyboxjeeps.com) about 4 miles from my new home. Spent about 6 months reviewing them and their work. Agreed to a complete body off restoration with the stipulation that everything retained as original, if possible, or reworked to original. Cost was $8500.00. Saved the speedometer with the mileage, of which I was proud. The restoration took 6 months and I was there every day, was perfectly done. We did replace the AMC 258 with new. Everything was done as I wanted. During restoration, I wrote Chrysler Archives to determine where my Jeep was in production. They confirmed that, as far as they determined, it was the last CJ5 built in Toledo. That letter was sent to the museum with all paperwork. This was a total surprise to me and a nice benefit to my favorite vehicle. 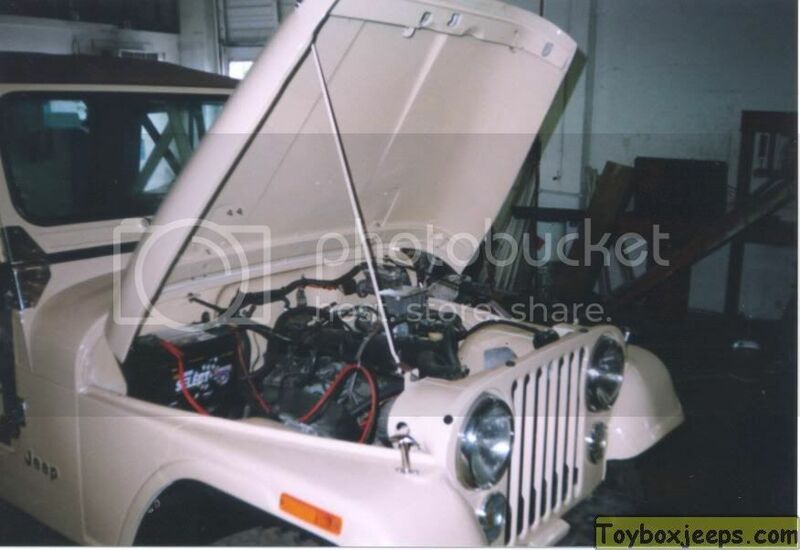 I might add that The Toy Box restored a 1975 CJ 5 for me. I bought from a friend who owned a ranch near San Antonio. Before I left Texas, I told him if he ever sold it I wanted first choice. He called me one night, in 2005, and said he would sell it to me, I was there two days later with a trailer. The 75 had 13,000 miles, never licensed, used only on the ranch. The Toy Box restored frame off to original. I put about 25,000 on that one. My son in Jacksonville now has that jeep and drives it on the week ends. After the 83 restoration, I made numerous trips to Texas, New Mexico, Colorado, and West Virginia, an additional 100,000 miles. I intended to keep the 83 until I passed from this earth and give to my son. I wanted its legacy to live on in the family. In 2006, I happened to see an ad for the new 2007 Jeep Rubicon Unlimited and went to the local Jeep dealer to look. Ironically, I was considering the Toyota 4 wheel drive, however, after seeing the 2007, there was no question I would buy. I ordered the Jeep in July 2007 with a special order. Jeep Green and plain vanilla. 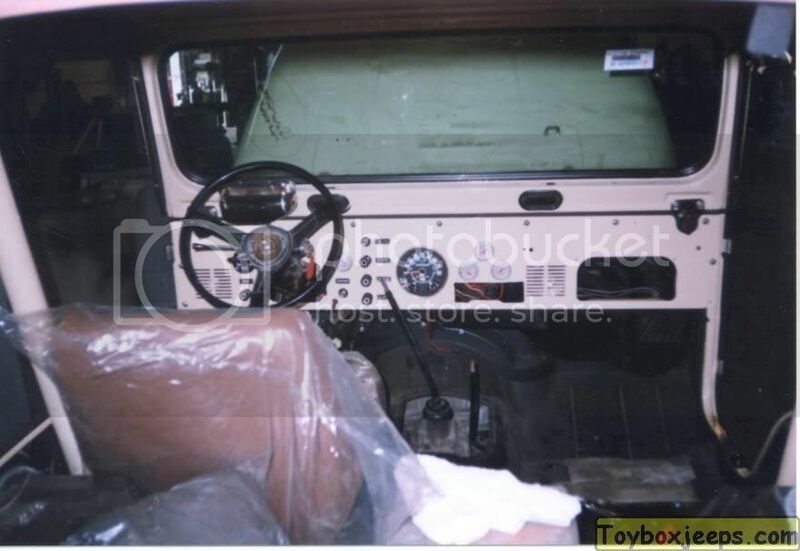 It came with the standard big Dana 44, lockers, manual transmission. I was thrilled because I could loose the trailer and pack all my gear in back of the Unlimited. 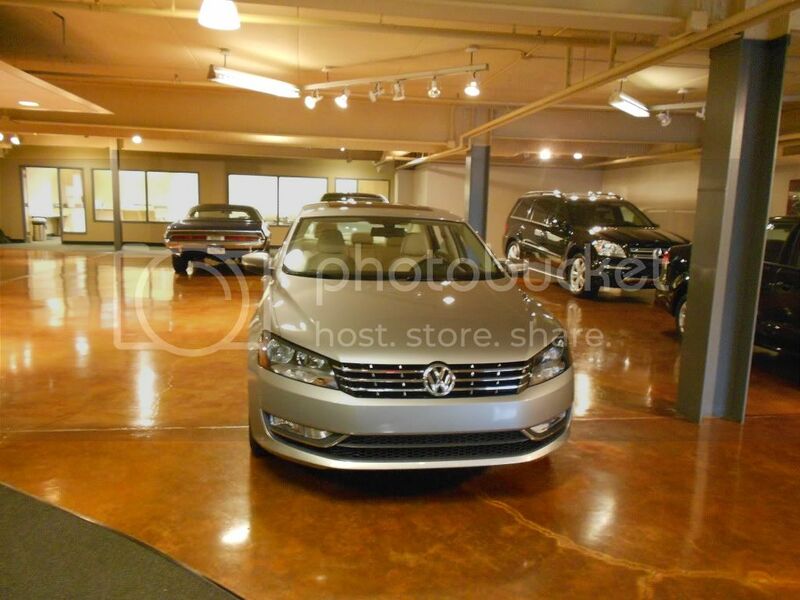 This also created a problem, no parking space in our condo garage. That is when I decided to contact the Chrysler Museum in Auburn Hills. They expressed significant interest. I worked everything through with the same person from the Museum. He is still with the Museum and I talk with him about twice a year. My major concern was the museums lack of the of the 501 (3c) designation. Several estimates indicated close to a $50,000.00 donation tax write off because of the last VIN produced. 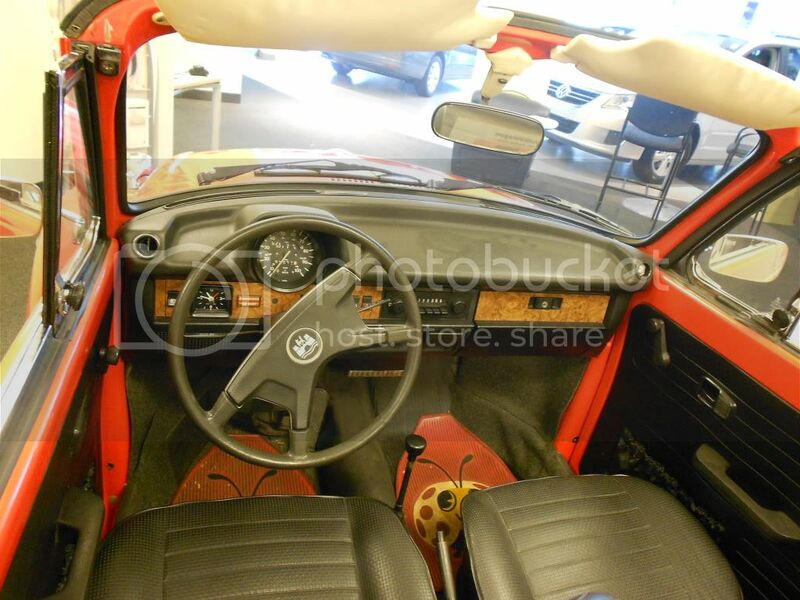 I did contact several other auto museums which indicated interest, however, they did not have Jeep special sections. I wanted my Jeep as part of a Jeep history exhibit and to be there permanently. I decided to give the Jeep to the Chrysler Museum. We worked the papers and they sent an enclosed hauler to pick it up. Very well done. The person I worked with from the Museum did get Chrysler to assist me with a discount on the 2007. I now have almost 80,000 miles on the Rubicon with no problems at all. Texas, New Mexico, Colorado, Alabama, West Virginia numerous times. No trailer!! This Jeep is just like the old Dodge Power Wagon, it will go anywhere. Very impressive. The 2007 Jeep went to the Museum in 2007 to see the Museum and the 83 Jeep. 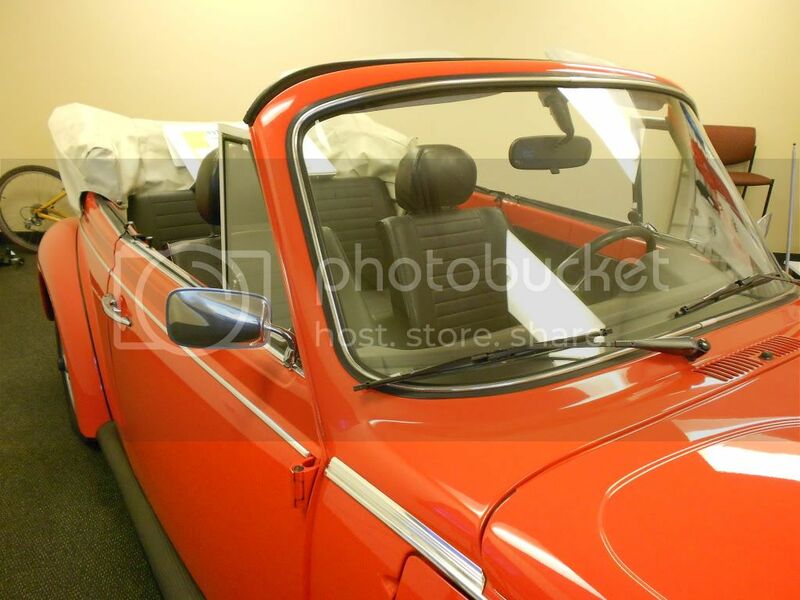 A very good trip and the Museum treated us (my brother-in-law) well The museum is very impressive and unlike other museums which are generic to the auto industry. Chrysler history is very well depicted. The museum is well organized with WWI and WWII history related to the auto industry. Marine ship engines, built in Detroit, by Chrysler, was impressive. The dioramas of Jeeps in WW ll was very well done. Numerous Jeep models are included in the overall Jeep exhibit. It was explained to me that the Jeep exhibit was in the process of being built and I'm anxious to return 4 years later to see the changes. All together I have about 600,000 miles in the three jeeps. Probably 50,000 miles off-road. When I go to heaven, I'll be driving a Jeep with my Jeep hat and shirt. All my memories are fond and extraordinary. My wife and my Jeep are my two most important comrades. Nothing more need be said. 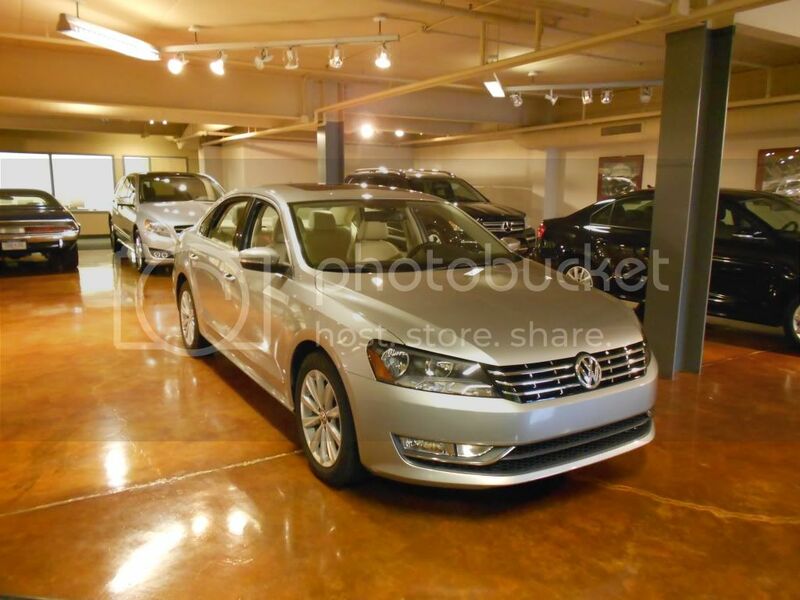 Today at Betten Imports, we received a visit from a Volkswagen product expert and the all new Passat! Before the training vehicle left, I managed to take a few pictures to show our readers. 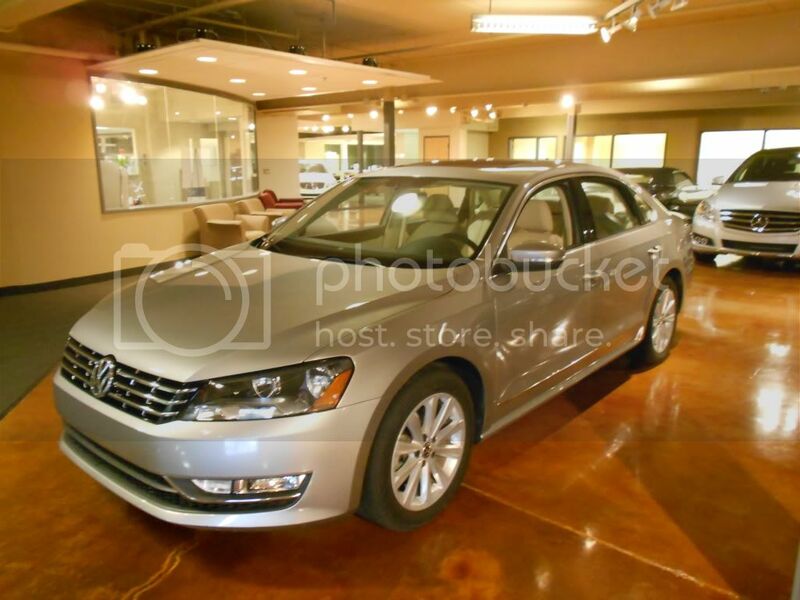 Volkswagen fans, the training Passat's visit may have been brief, but you don't have too much longer to wait to experience the new 2012 Passat in person! 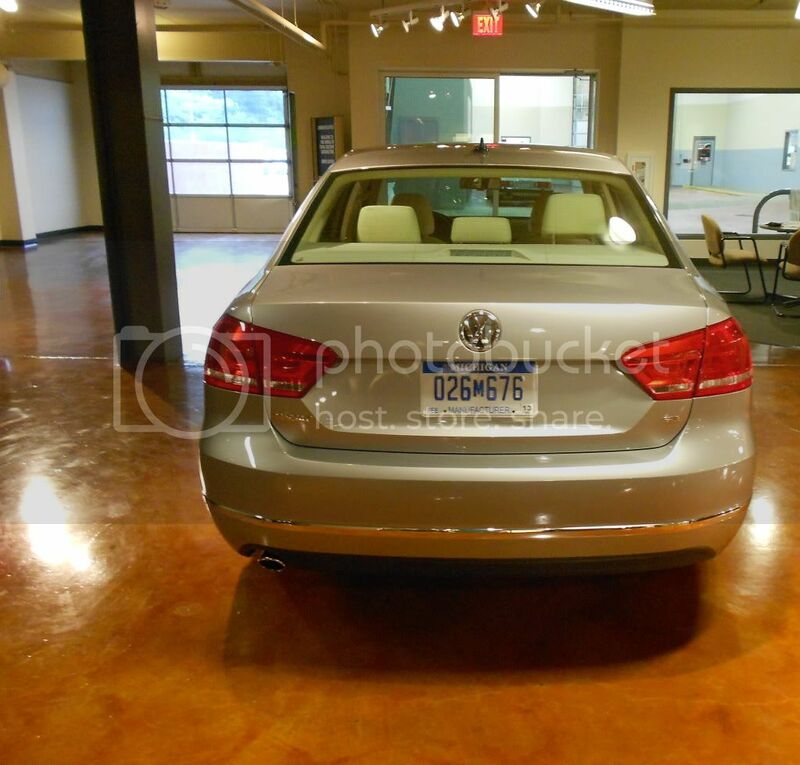 We are expecting to receive two Passats in late July that will be available for test drives. Stay tuned to our Facebook and Twitter for updates on exact dates for the arrival of the preview Passats. 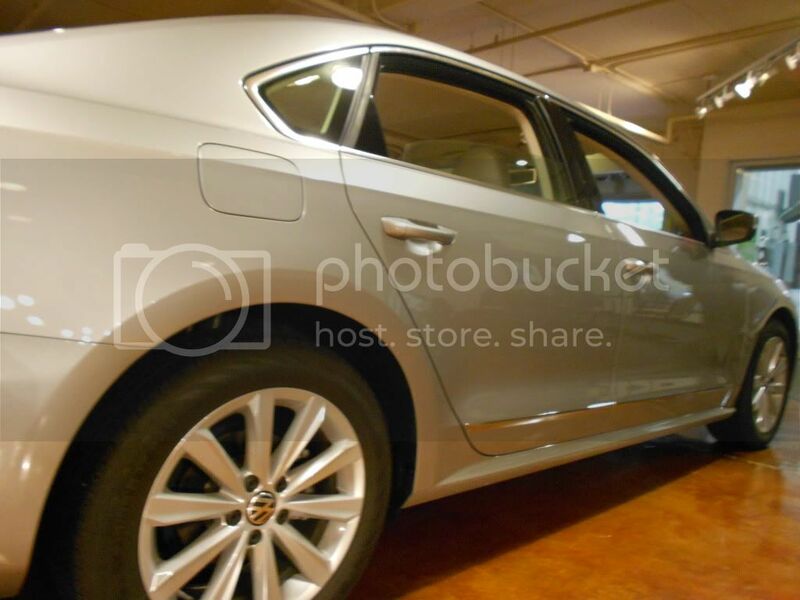 The new Passat is unique, not only for its complete re-design, but for being built in the United States in Volkswagen's new plant in Chattanooga, TN. 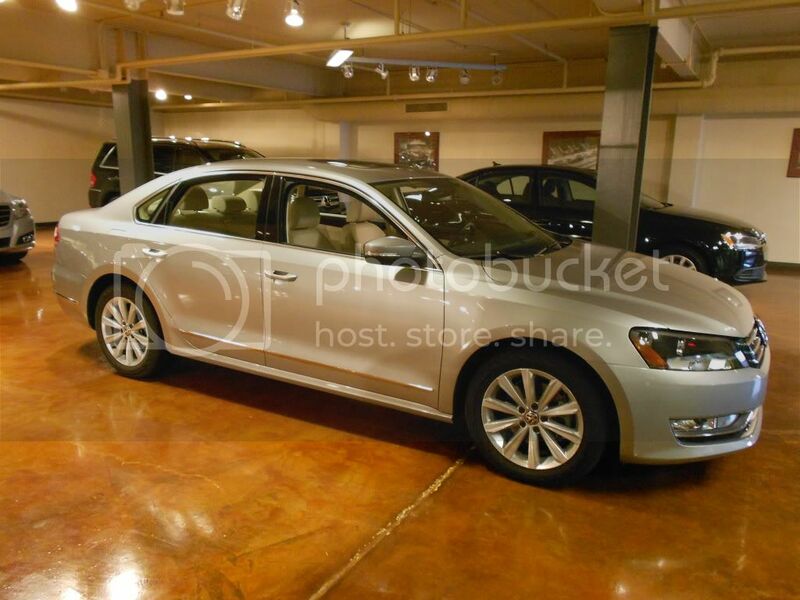 For more information on the Passat and to watch the preview event countdown, check out the Volkswagen "Worth the Wait" blog.